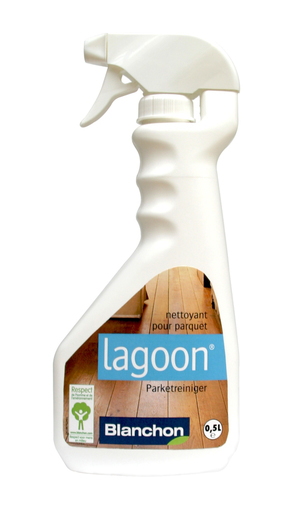 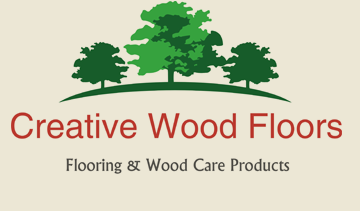 Lagoon™ allows to clean wooden floors without any odour: lacquered or oiled floors, pre-finished floors. 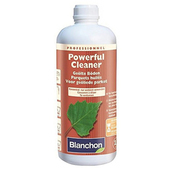 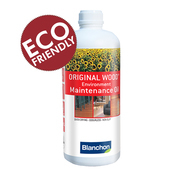 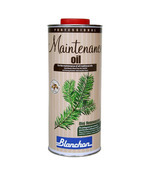 Ready-to-use cleaner in spray bottle (a 2.5L refill is also available). 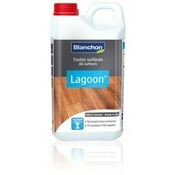 Lagoon™ is also suitable on laminate floors. 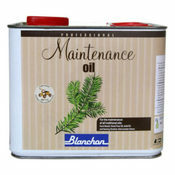 No rinsing is required and it leaves the floor spotless. 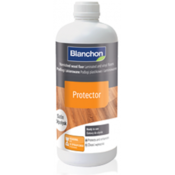 This cleaning kit is genuinely universal: it has been especially designed to be suitable for laminate, lacquered as well as oiled wood floors.